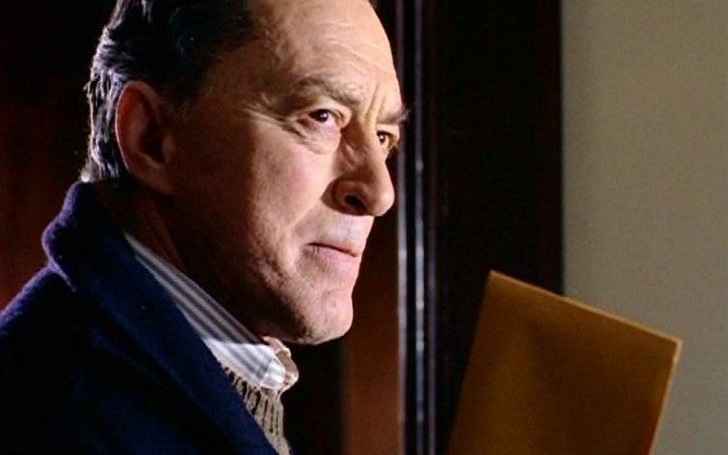 Peter Donat, who appeared as Agent Fox Mulder’s father on 'The X-Files' and starred in two Francis Ford Coppola films, has died Monday, September 10 at his home in Point Reyes, California. He was 90. As for the cause of death, his wife Maria Donat told the New York Times that her husband passed away from the complications of diabetes. The late actor had featured on numerous television shows such as Hawaii Five-O, The F.B.I, Mannix, McMillan & Wife and Murder, She Wrote. He was also a stage actor who played a number of roles like Cyrano de Bergerac, Prospero, Hadrian VII, Shylock, King Lear. When asked about his time on stage, he told The Honolulu Advertiser in 1984, "It’s the closest thing to the ideal creative life. I mean, how often can an actor do Shakespeare, Chekhov and a new play, all in an eight-month span? And do TV shows and films in between?" Peter also feature in a number of movies; he got his break in 1974 after being casted in The Godfather Part II. Shortly after Peter's death news emerged, his co-star David Duchovny, in an email, spoke about him revealing what he made of the actor. He wrote, "He had an easy gravitas as a performer and seemed to come from that generation that took the art seriously but not too seriously." The X-Files also took to Twitter to pay tribute to Peter, writing, "We’re sad to share that Peter Donat, who played Mulder’s father Bill, has passed away at age 90." Fans also sent their love and support to Donat family. One wrote, "Oh, that so sad to hear, thoughts are with Peters family and our X Files family. Rest easy Bill Mulder." In addition to his wife, Peter is survived by his three sons, Lucas, Caleb and Christopher; his two stepdaughters, Marina Park Sutton and Barbara Park Shapiro; stepson Malcolm Park; 11 grandchildren; and his brother, Richard. 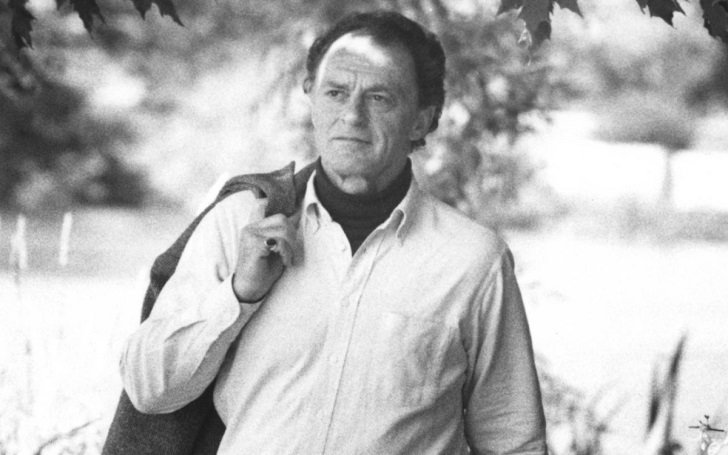 Rest In Peace Peter Donat!